You must have a copy of Quilts in Italy for the instructions. 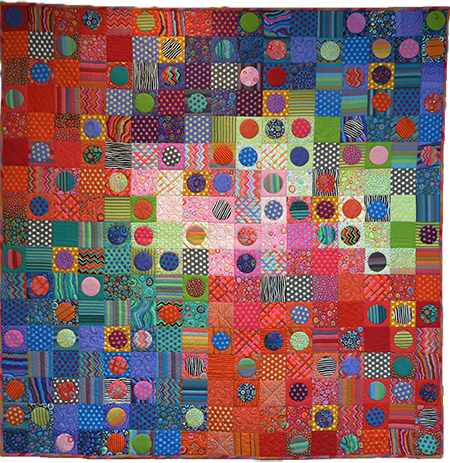 The finished quilt top is approximately 59"x59". There may be a couple of substitutions for small amounts of discontinued fabrics. Fabric pack includes fabric for quilt top and binding.